June. The mood is much different now. Still reeling from a deadly terror attack in a majority Kurdish town near the Syrian border, Turkey’s Kurds say they are targeted once again – this time by the counterterrorism measures their own government has taken in response. Since the 20 July killing of 31 Kurdish and Turkish activists in the town of Suruç by a suicide bomber linked to Islamic State, Turkey has rounded up hundreds of people and blocked dozens of websites and Twitter accounts. 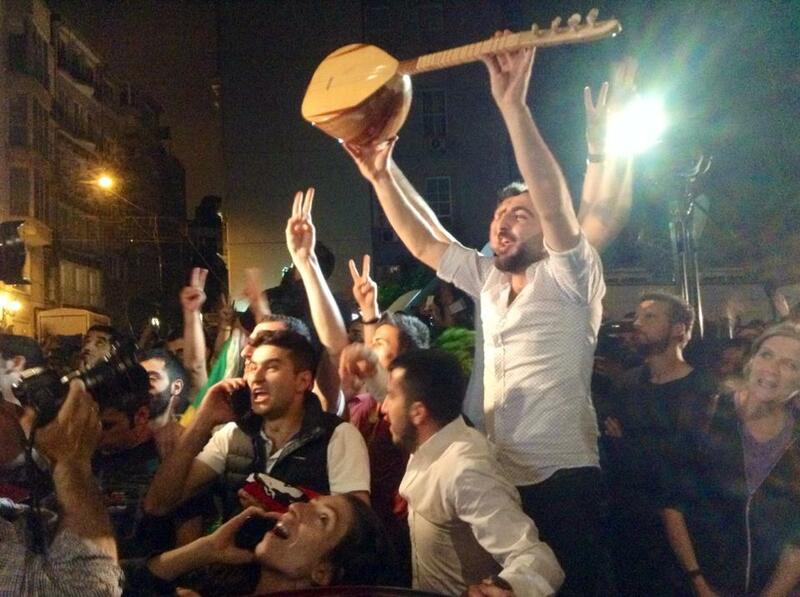 The jubilation among members of Turkey's Kurdish minority following the HDP's historic election victory in June quickly turned to fear, anger, and worry for the future as reinvigorated anti-terror efforts not even two months later appeared to many to be aimed less at defeating ISIS than at putting the Kurds back in their place. I wrote about the current climate in Turkey, and what it might mean from a human-rights perspective, for Equal Times, a Brussels-based news site that also published the story in Spanish and and French. Read my article, "Rights at Risk in Turkey's Anti-Terror Crackdown," on Equal Times.